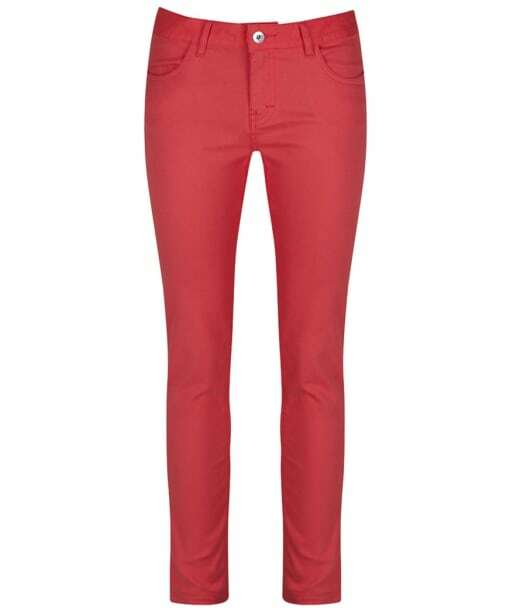 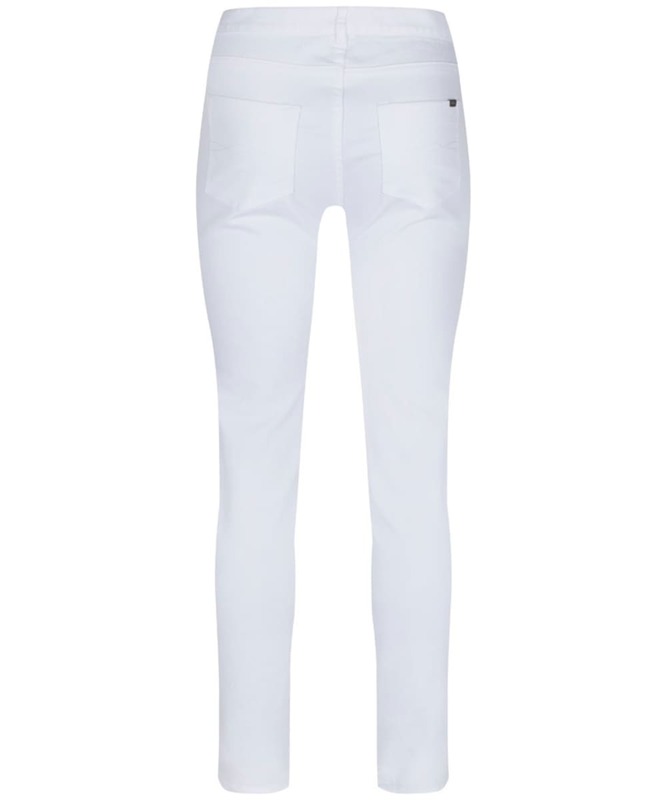 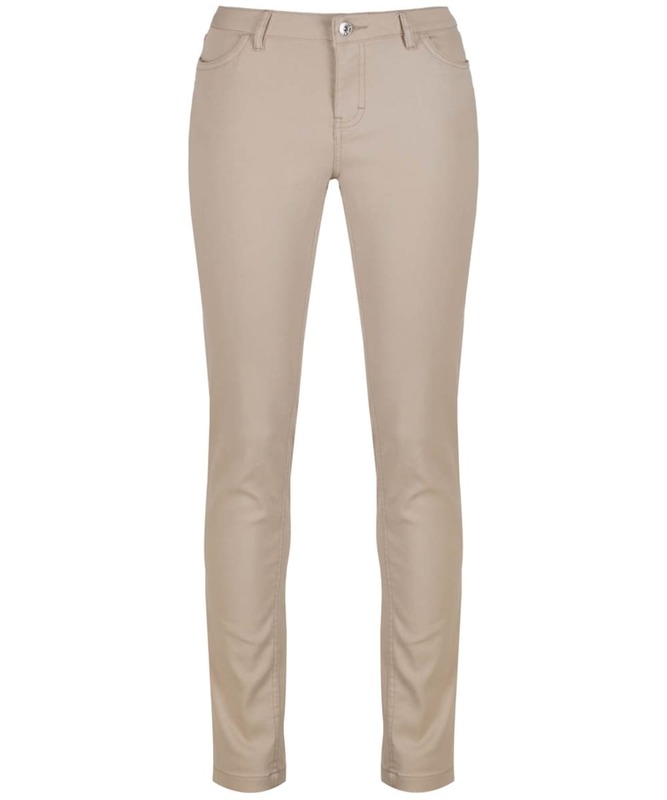 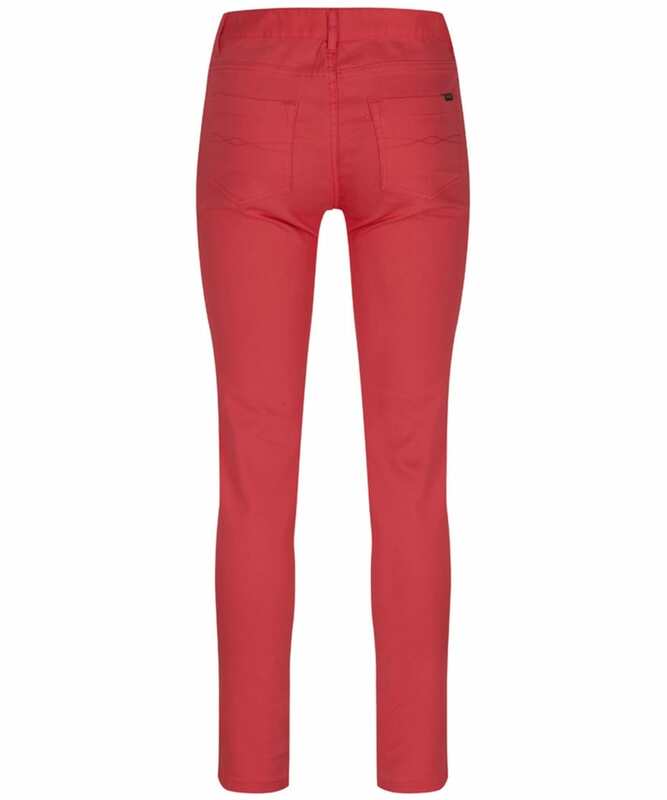 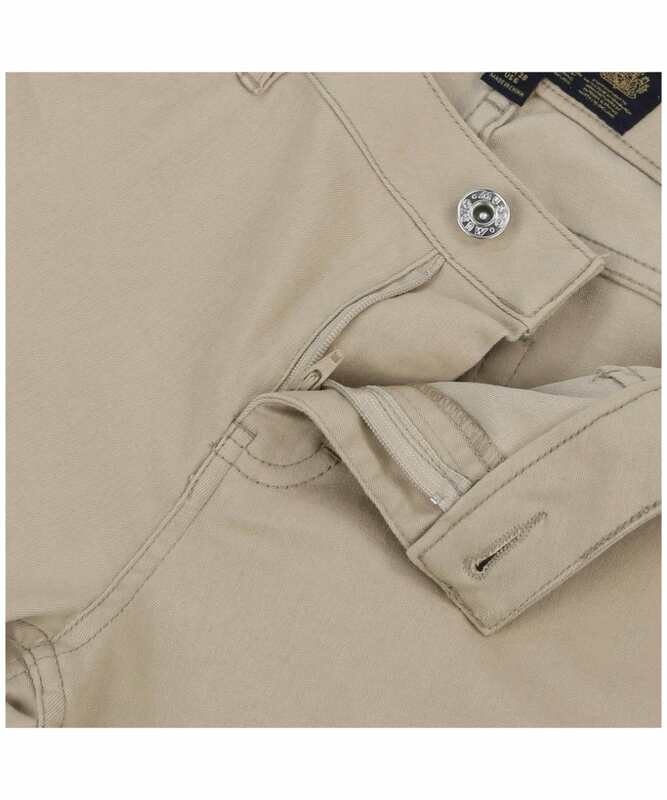 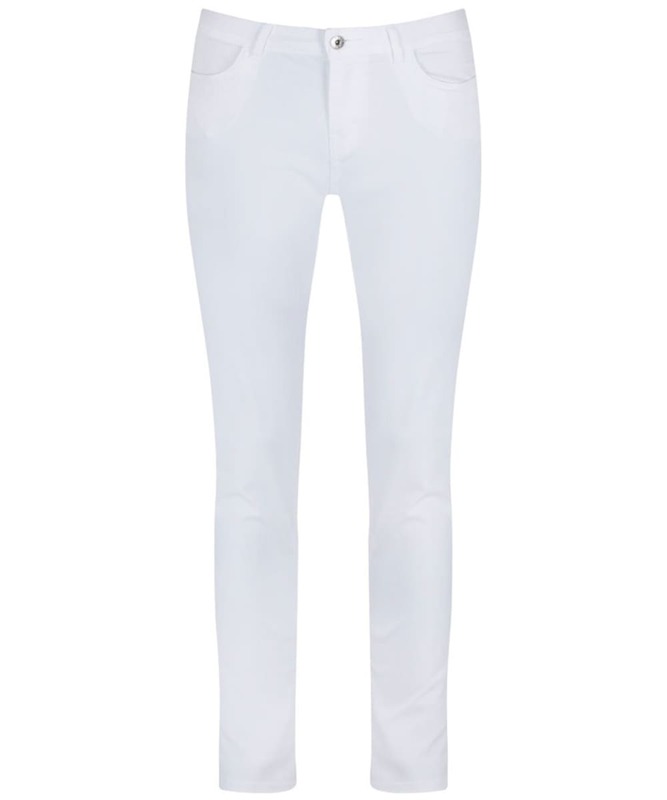 A summer trouser is a must have in any woman's wardrobe, and these Musto Carolina Trousers, with their blend of lightweight cotton and figure perfecting Spandex are sure to be a favourite amongst your summer pieces. 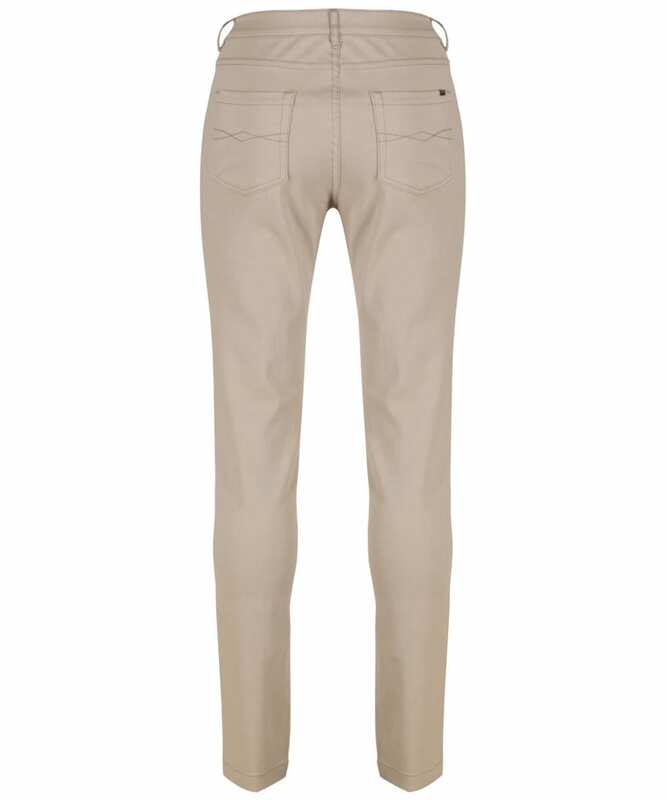 Easily matched with your existing accessories with the addition of belt loops, these zip-fly trousers are available in a range of summery colours- perfect for meeting friends for lunch, or heading away on holiday! 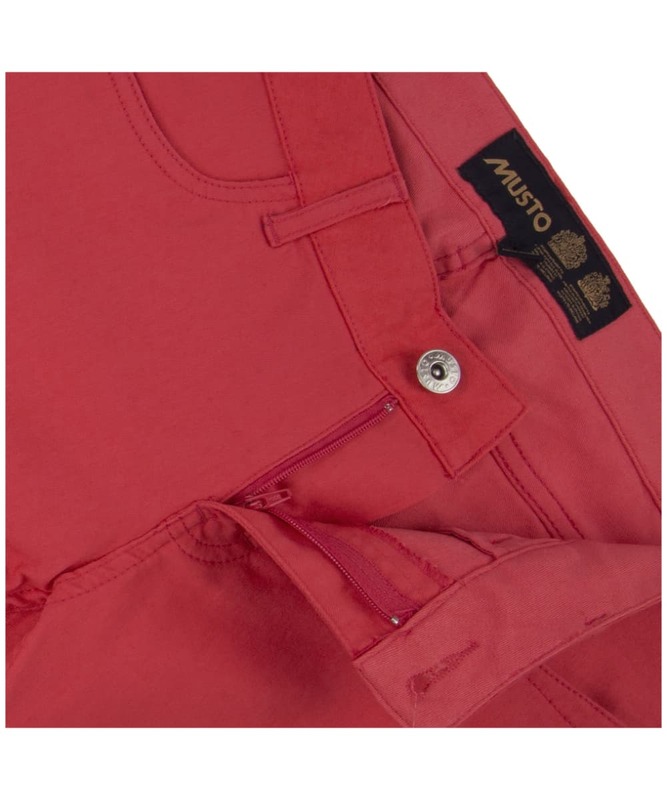 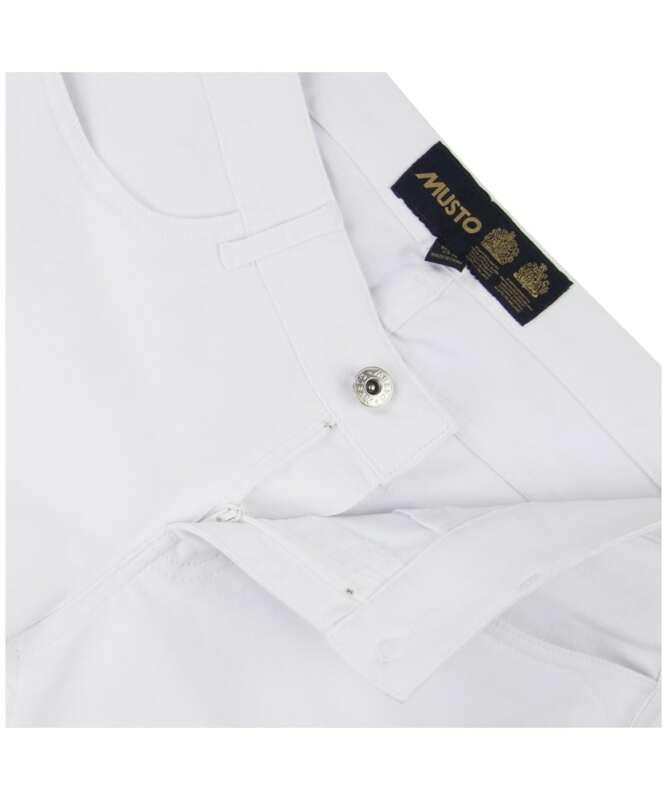 The nautical shades also pair beautifully with the other items in the Musto range for that classic maritime look.